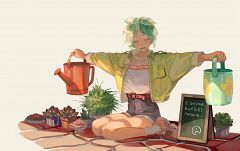 615 anime images in gallery. 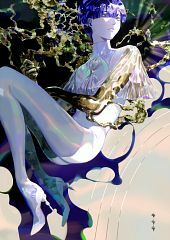 Tagged under Houseki no Kuni and Kurosawa Tomoyo. 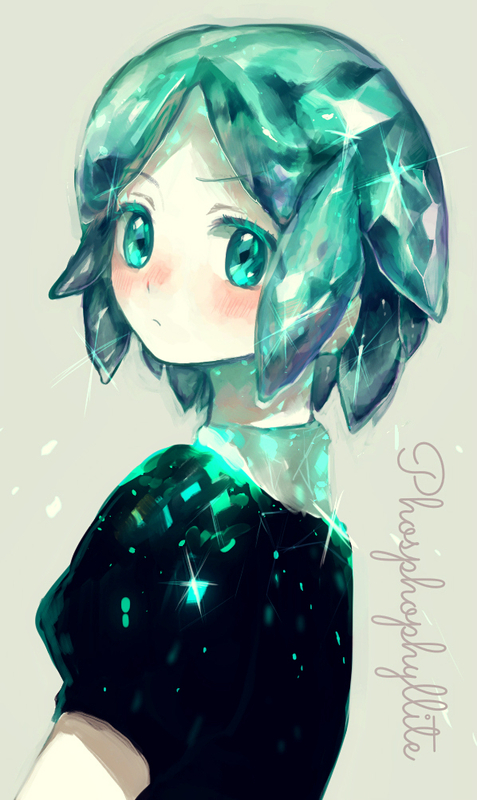 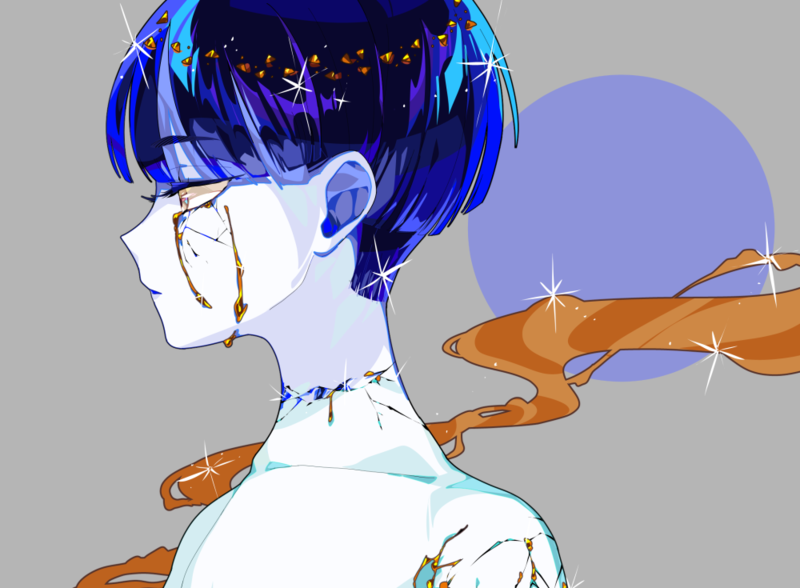 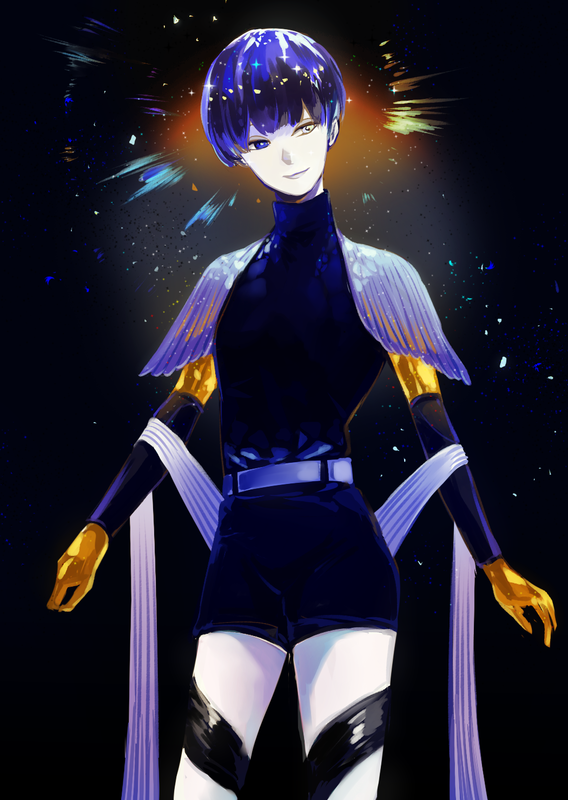 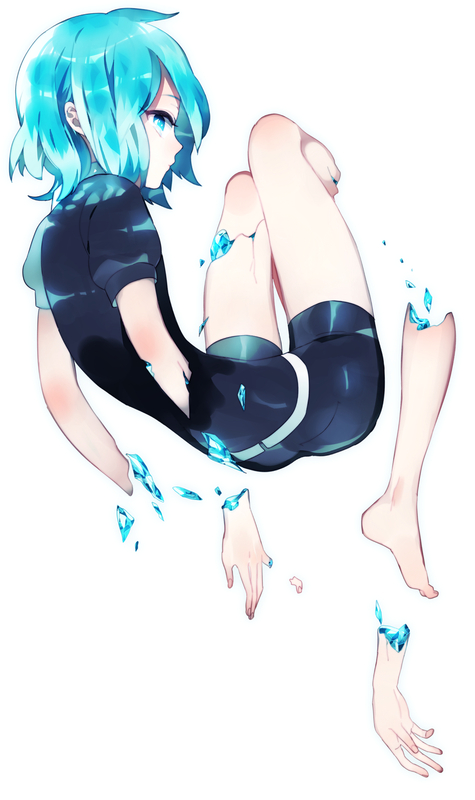 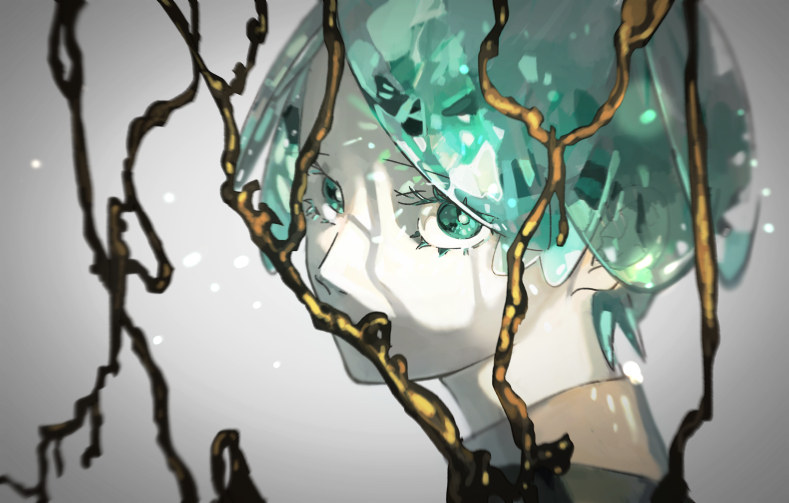 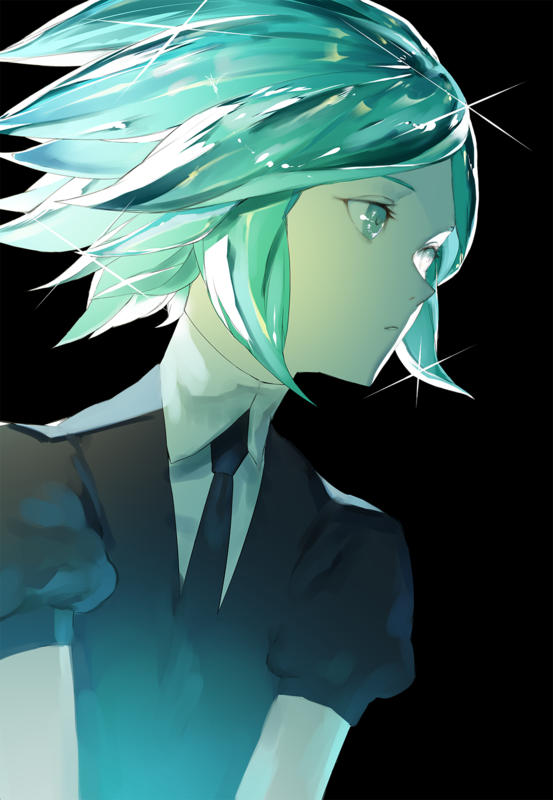 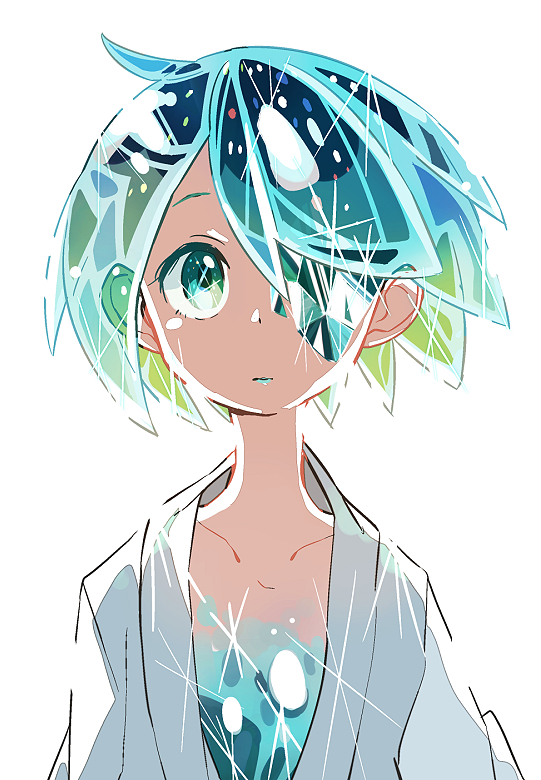 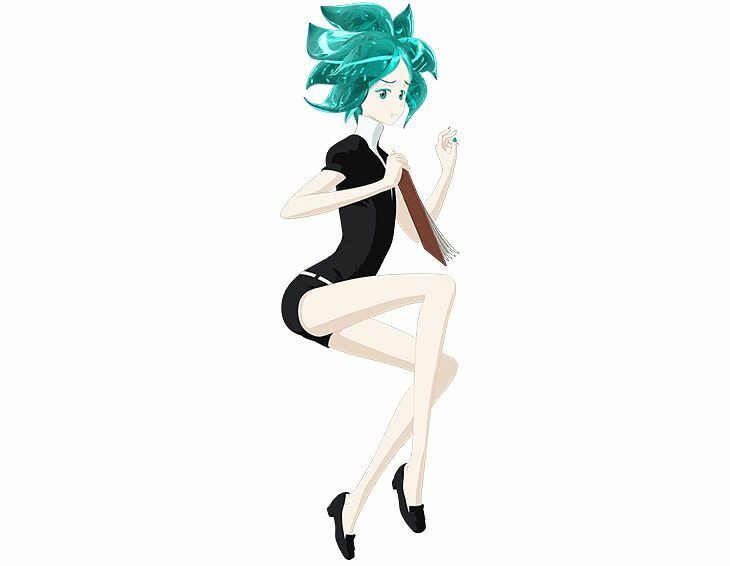 Nicknamed Phos, being the youngest gem Phos is clumsy and spoiled but has a flexible way of thinking and shows intelligence. 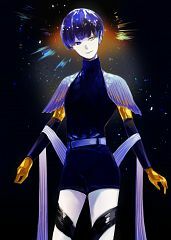 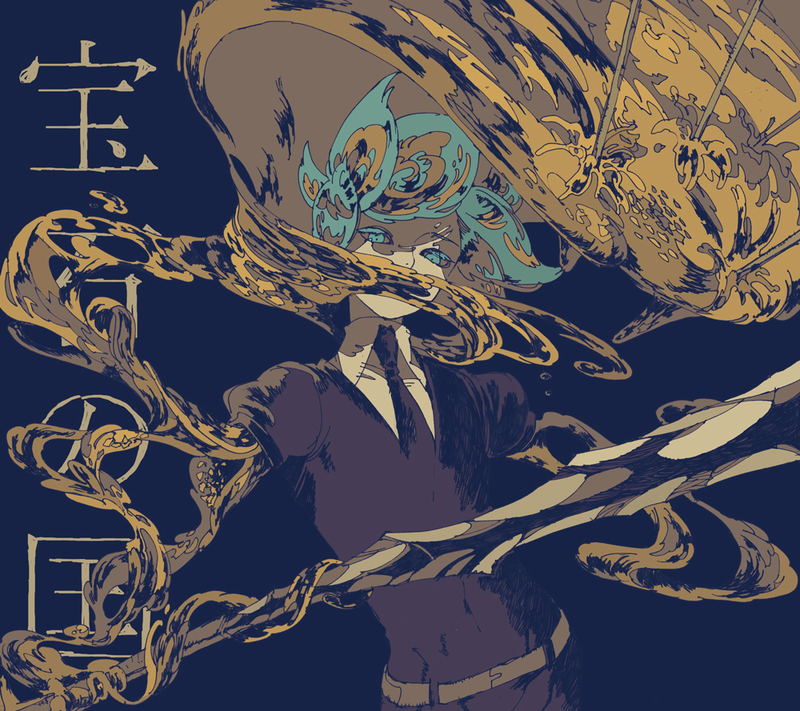 Even though Phos is one of the weakest gems and not suitable for battle, Phos still wants to fight the Lunarians in order to help Adamant-sensei. 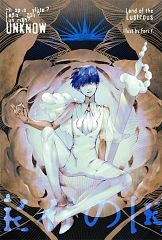 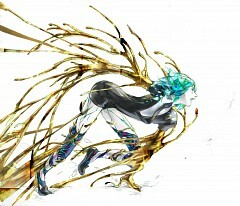 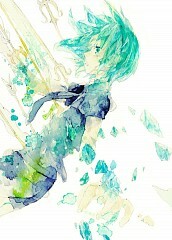 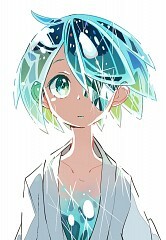 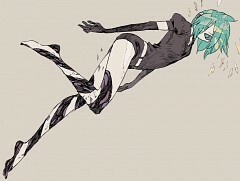 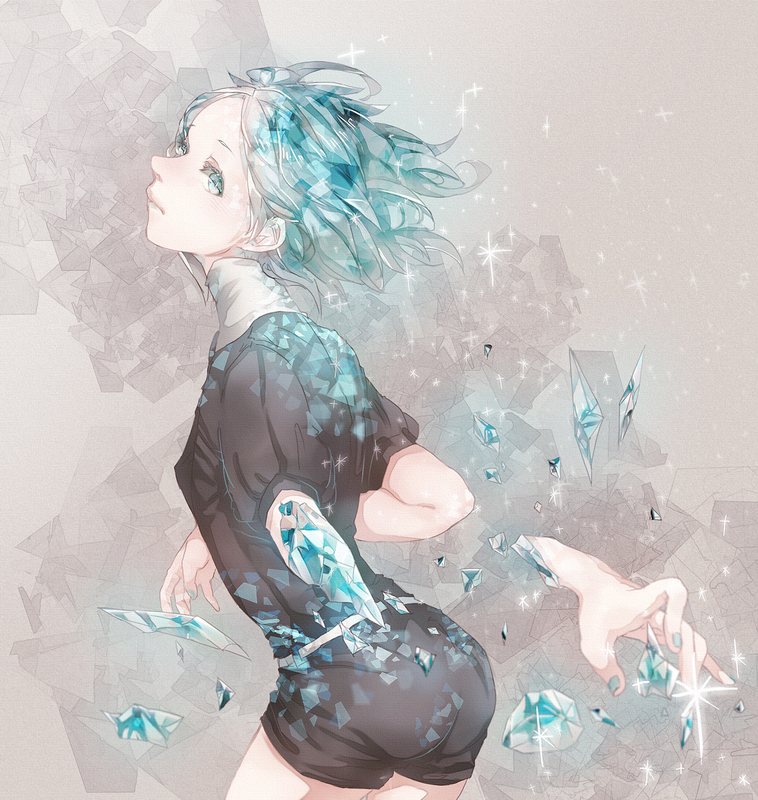 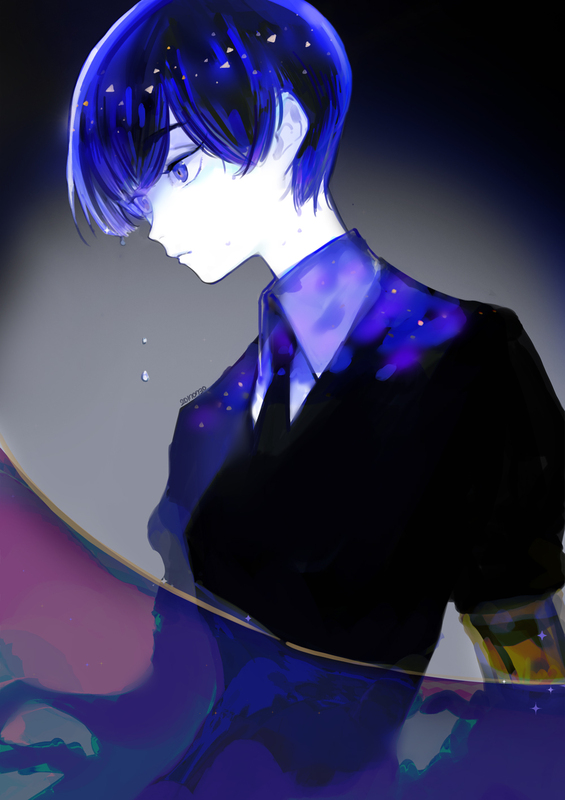 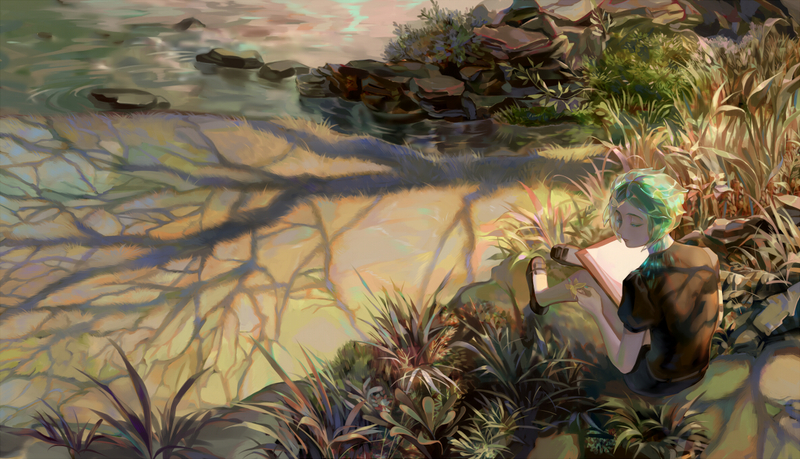 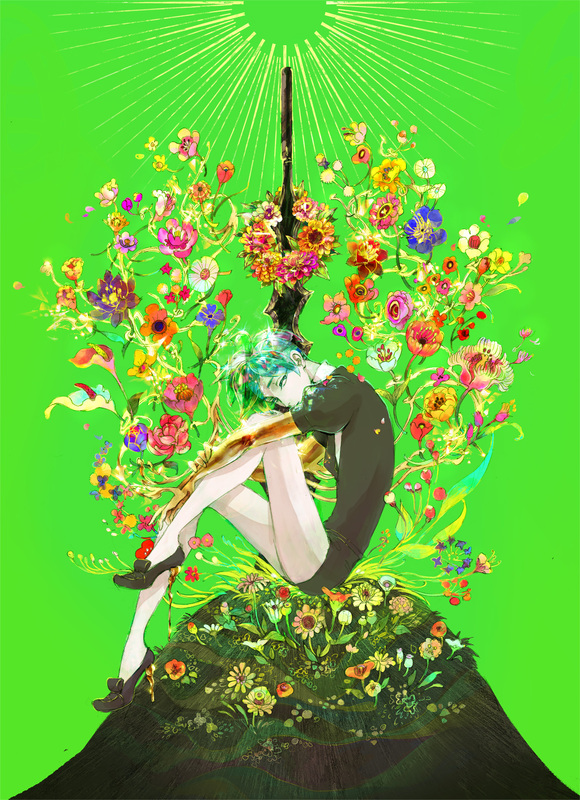 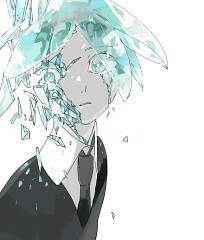 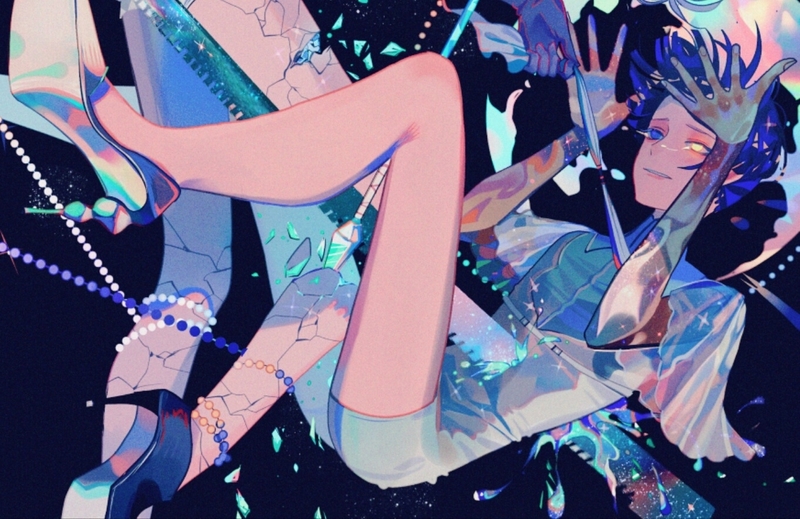 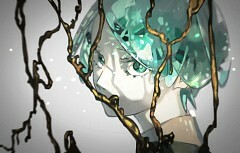 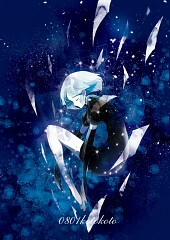 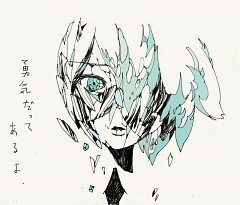 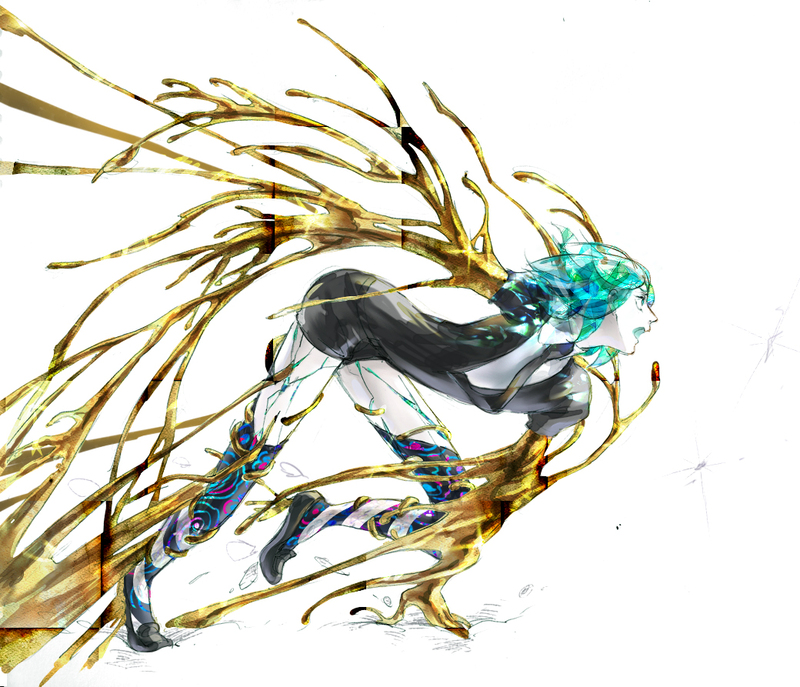 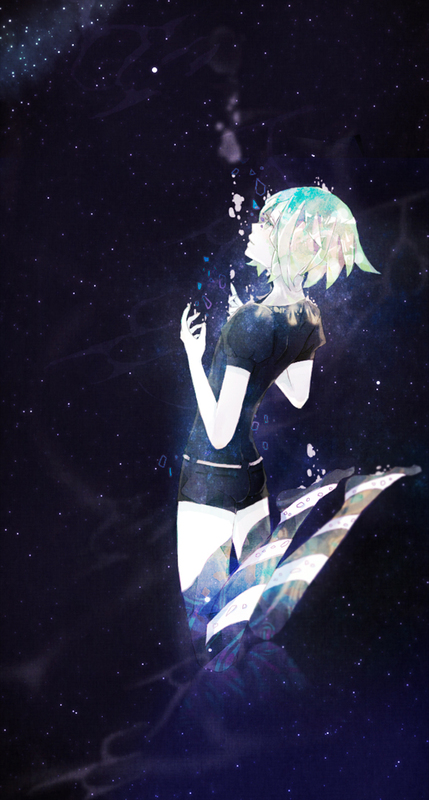 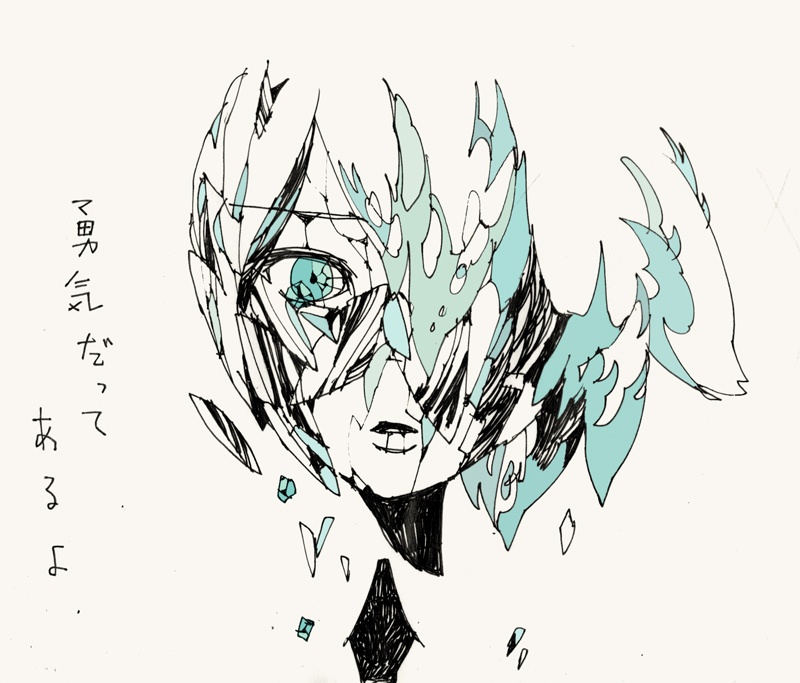 Being the protagonist of the series Phos goes through many changes throughout the series both mentally and physically. 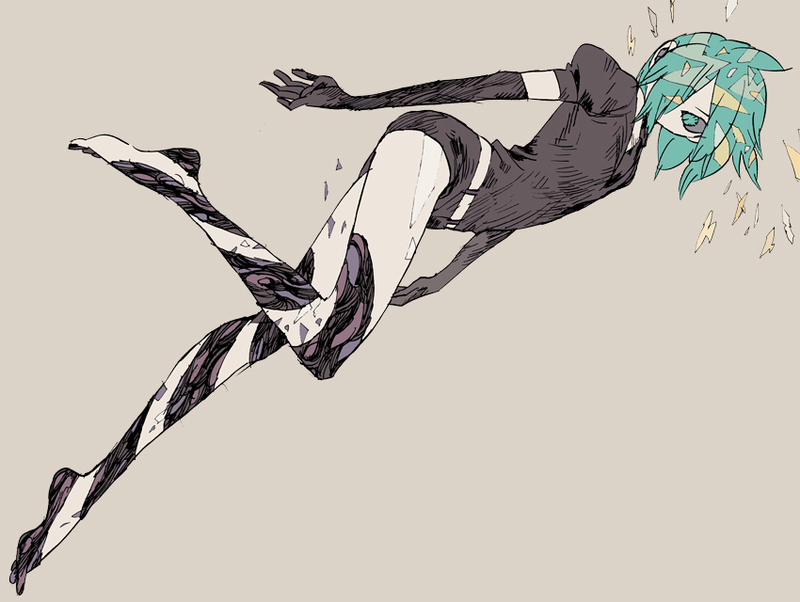 Just like the other gems Phos is genderless.